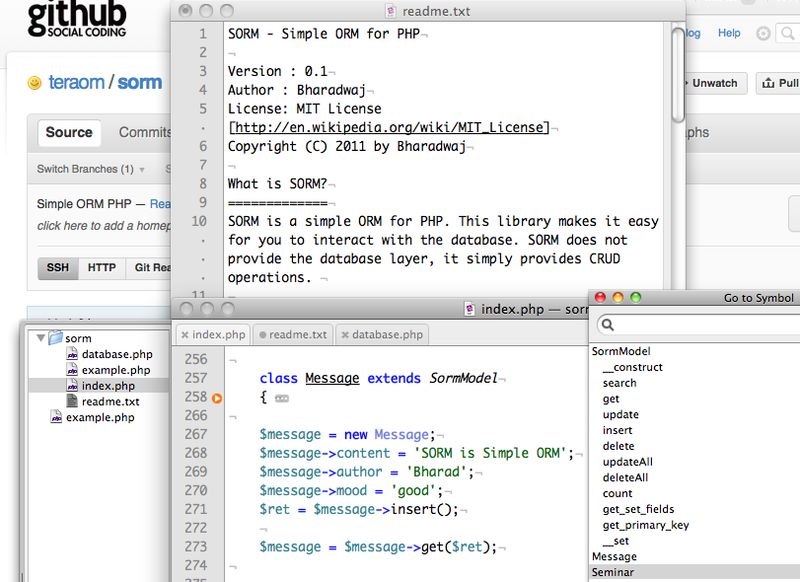 There are a lot of ORMs out there, but none of them worked the way I wanted to, So I built my own ORM. Modeled a lot after RAILS’ convention over configuration. Table names and Class names are the same. Column names and Class attributes are the same. Auto detect Primary key, using conventions.